Euna has been involved in instrumental music from the age of four, but only started singing her senior year of high school. She is currently Blogs Manager of the Chorus as well as the pitch pipe of After Eight. 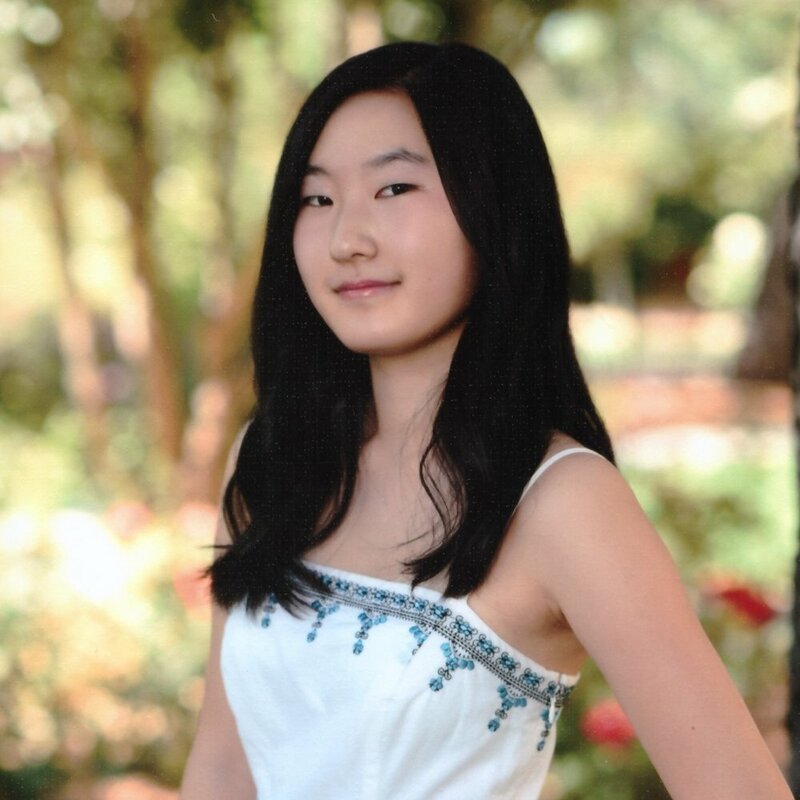 She enjoys playing the violin and piano, listening to anything from K-Pop to classical to indie, reading and writing fiction, and telling way too many puns for her own good.